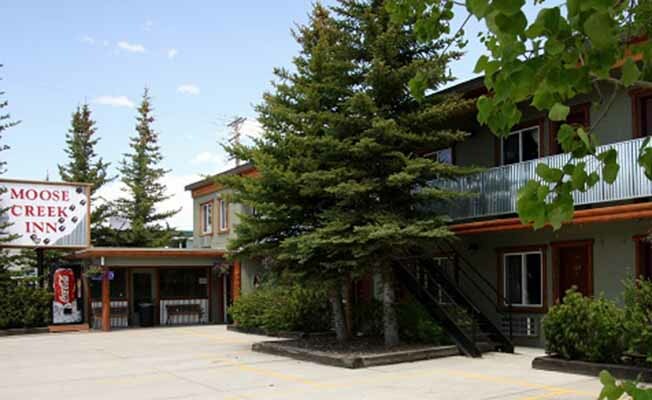 Moose Creek Inn is conveniently located 3 blocks from the west entrance to Yellowstone National Park in West Yellowstone, Montana. We offer clean, cozy rooms at an affordable price. Our non-smoking and no pet rooms offer free WiFi, refrigerators, and microwaves. We are conveniently located in the heart of West Yellowstone, close to shopping, restaurants, city park, IMAX Theater, and the Grizzly and Wolf Discovery Center. Make Moose Creek Inn the base for your Yellowstone adventure!